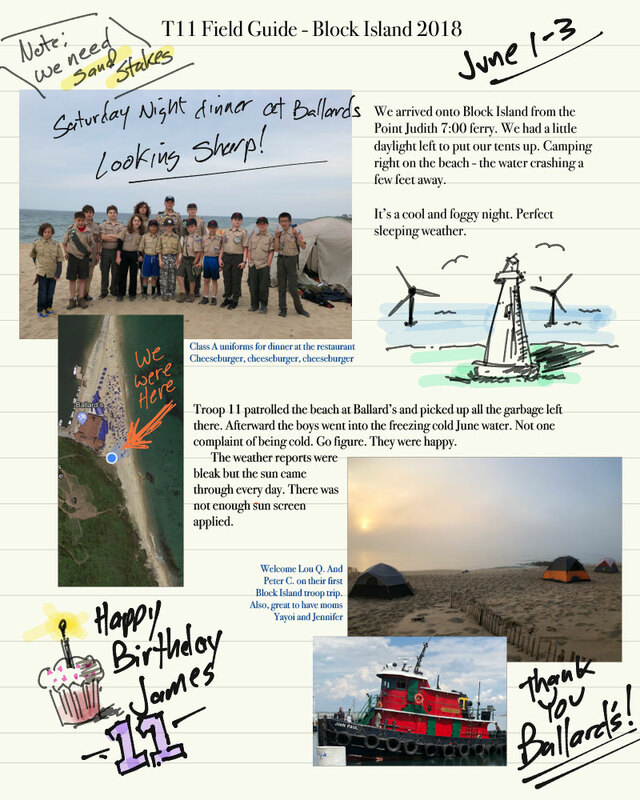 We had a great end of year trip to Block Island. We camped out on the beach for two nights and biked the island. A great way to end the season. For a PDF of the Field Guide. 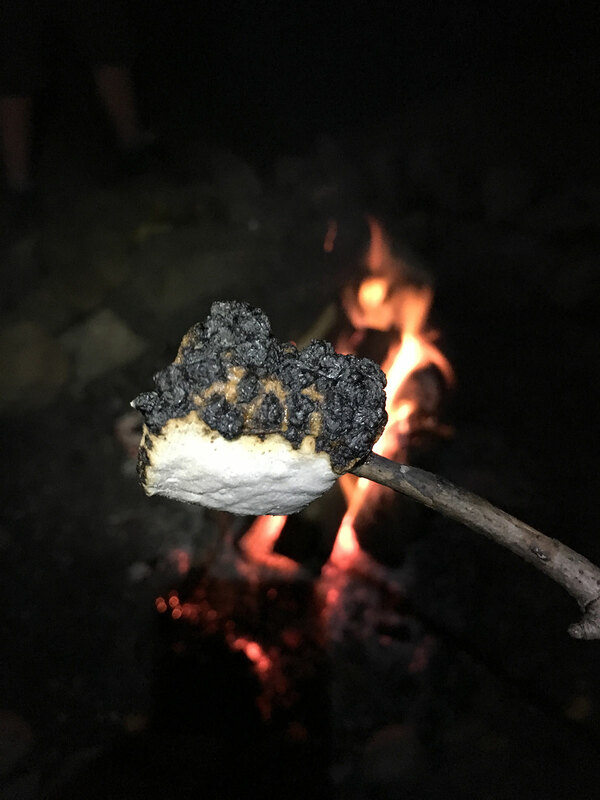 Troop 11 had a great time on our first camp-out of the season. 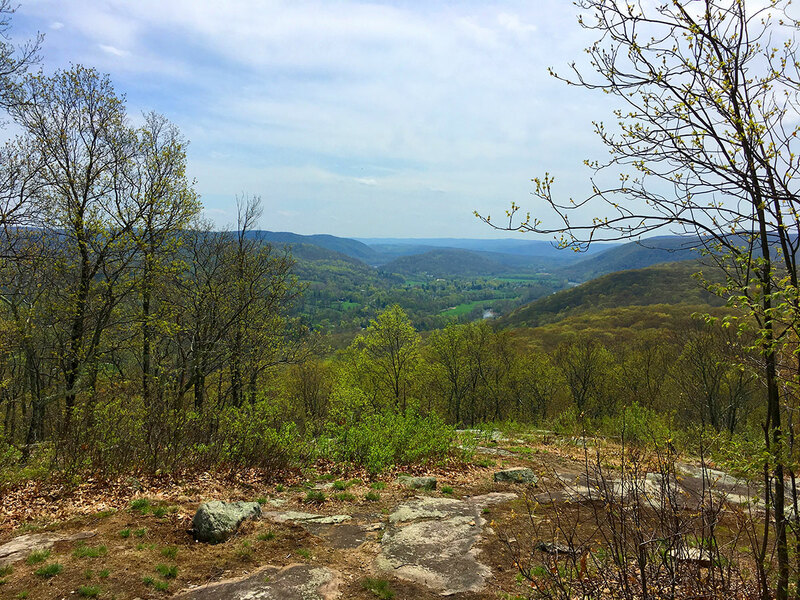 Climbing, Archery and a hike down the Palisades cliffs to the Hudson River. We had great weather and a great campsite. 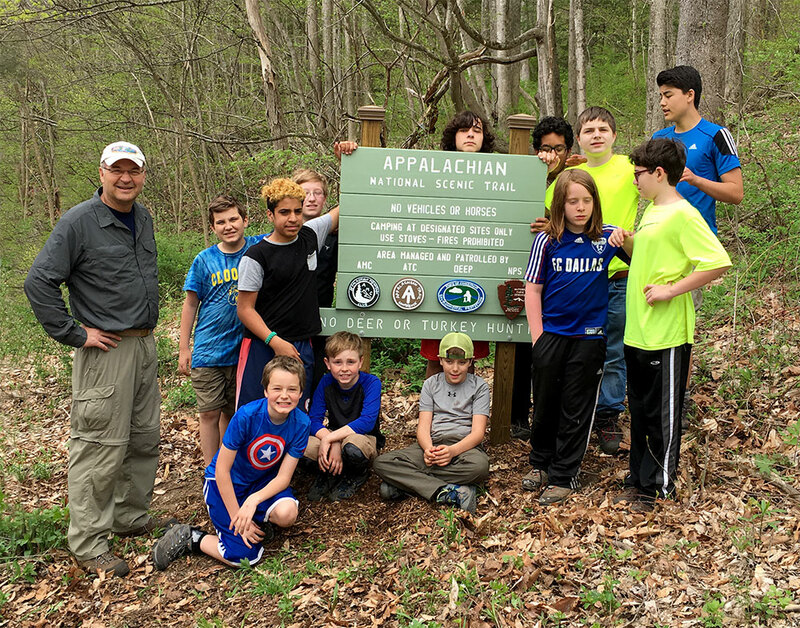 T11 Spring Appalachian Trail Hike Was A Great Success! We had a great time on a difficult hike. almost 11 miles total with a trek down St. John's Ledges. 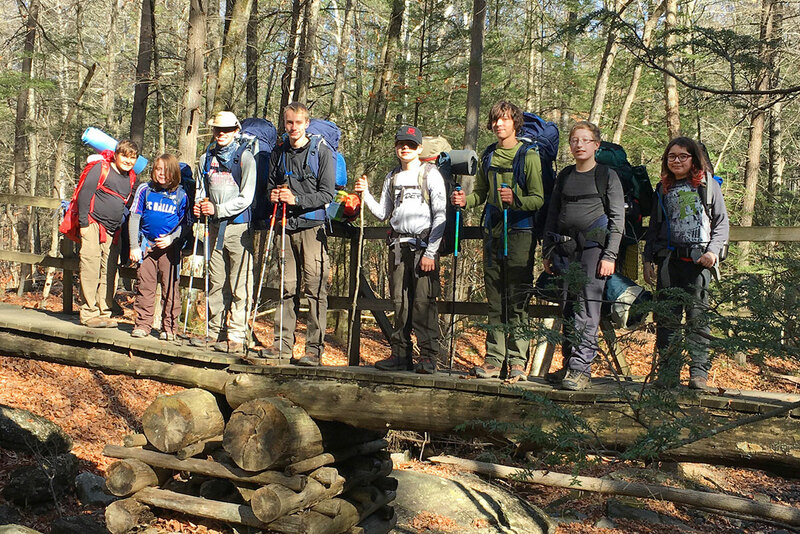 Congratulations to first time hikers Matthew, Eric and Andrew! 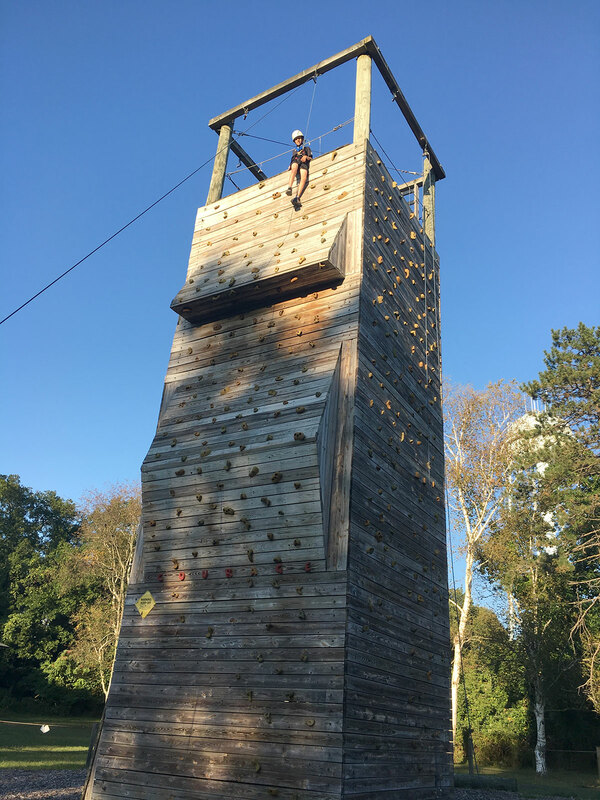 Troop 11 Has a new home! 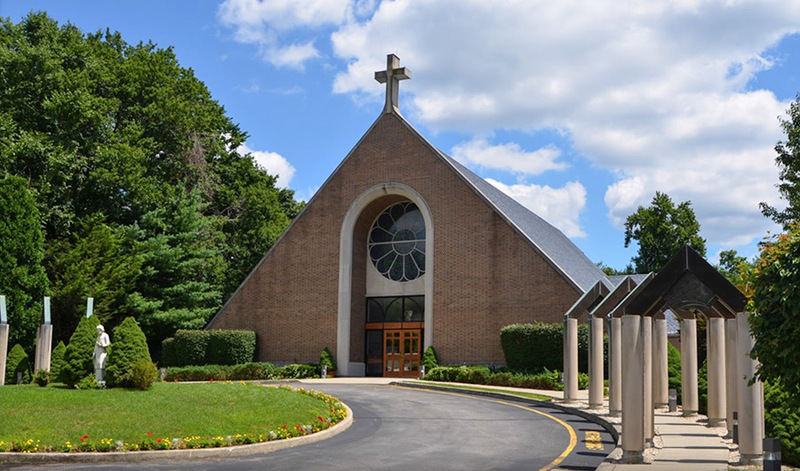 Holy Spirit School is located at 403 Scofieldtown Rd, Stamford, CT 06903. Welcome! 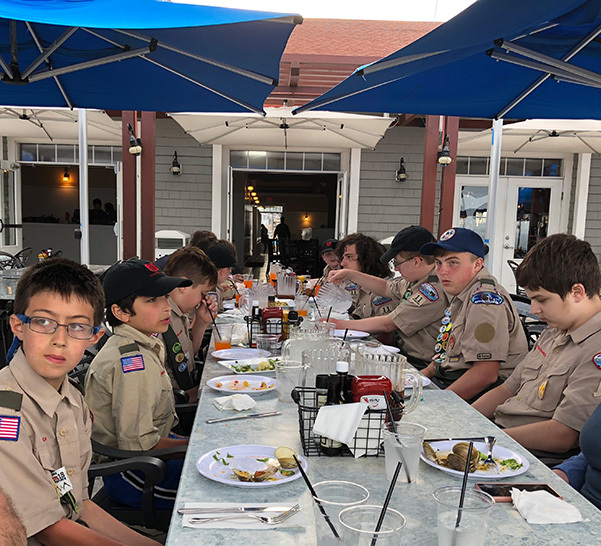 The new Troop 11 site will help you navigate our troop activities and events. 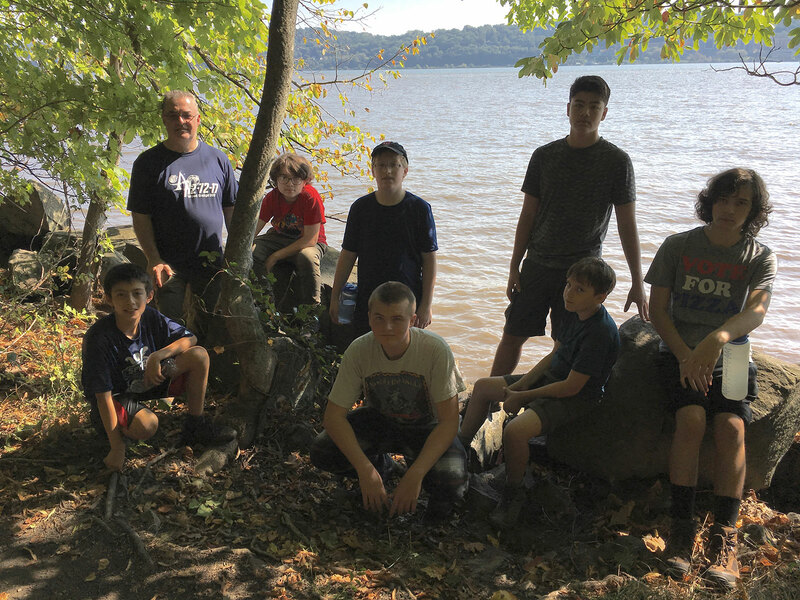 We are a very active scout troop in North Stamford CT. We meet every Monday, 7:30pm at the Holy Spirit Church. Feel free to come and visit or contact us at the numbers above.